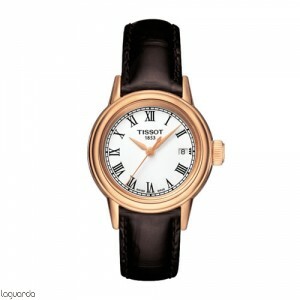 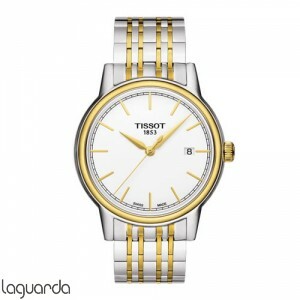 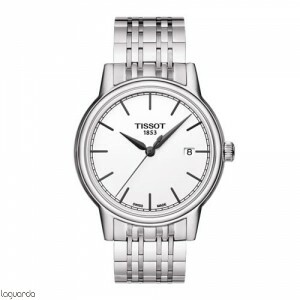 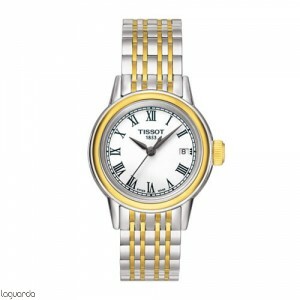 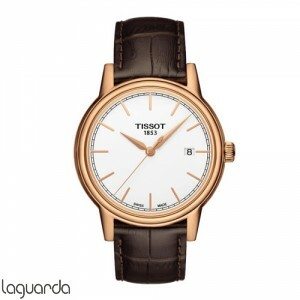 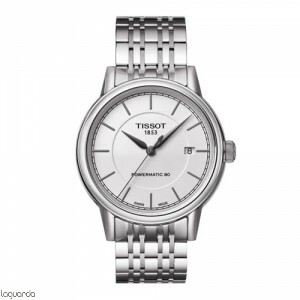 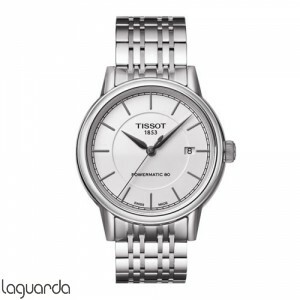 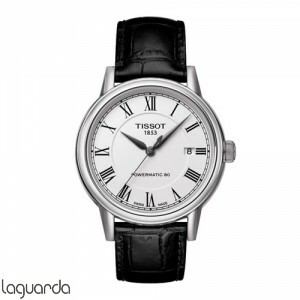 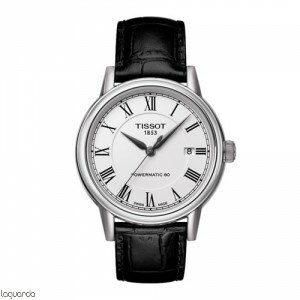 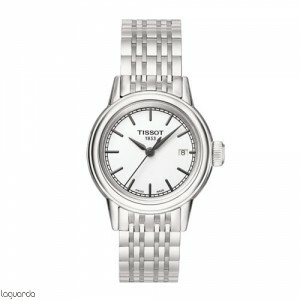 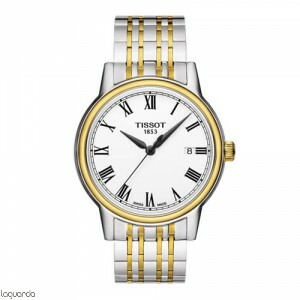 Tissot T-Classic Carson, official agent of Tissot, updated catalog of official prices in Barcelona. 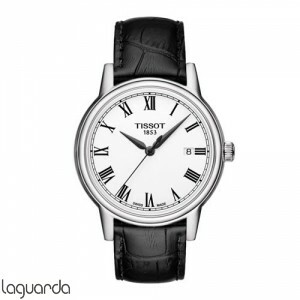 The Tissot Carson, unsurpassed clock that adapts to any time and any place, will be the perfect ally for the big occasion, so be on time for every moment of your life. Its classic yet timeless and gives a luxurious style that is reflected in the sleek design of its sphere and thin, slender needles that keep time with Swiss precision. A perfect combination where simplicity and sobriety becomes pure beauty. 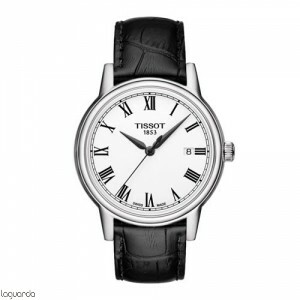 The collection of watches Tissot Carson is one of the most classic of the brand. 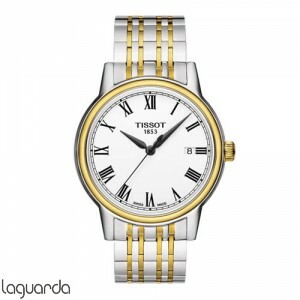 It is precisely this feature that makes these watches in timeless pieces perfect for any occasion. 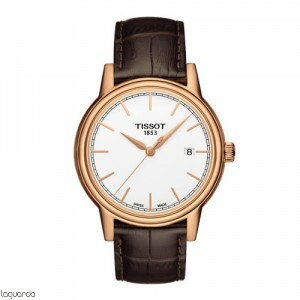 The elegance of this design lies in details as his round face, his long, thin needles and sophisticated indexes. Is not only beautiful on the outside, get more information in Jewelry Laguarda, secured professional advice.